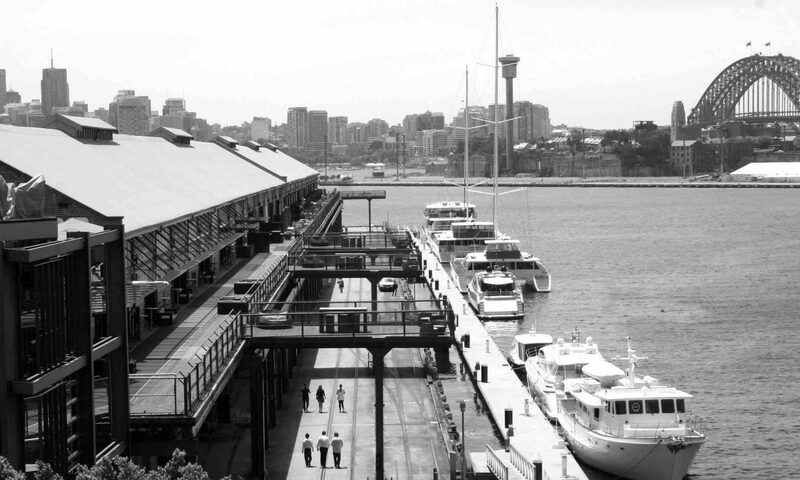 Buy into Pyrmont’s best office space environment. BOTH VACANT POSSESSION AND TENANTED INVESTMENT PROPERTY OPPORTUNITIES EXIST. Available immediately and located absolute harbour-front – Jones Bay Wharf. Commercial office space at its finest. We are looking for spaces – please let us know if you can help! Call 0403 811 499 for more information or to arrange an inspection. Rent office space in Pyrmont. Immaculately appointed offices from 74sqm to 600sqm ready for occupation. Sydney city fringe real estate at its finest. All suites offer a private balcony and the best work / lifestyle balance possible.